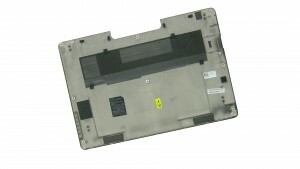 Dell Latitude E7470 Dual Pointing Palmrest Assembly- a genuine Dell original replacement Palmrest Touchpad Assembly. This is for systems with the Dual Pointing set up- with upper and lower mouse buttons, and a center stick mouse pointer. This palmrest does not support a Smart Card reader. 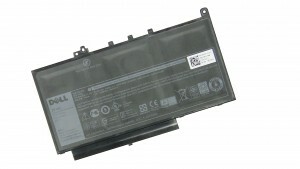 NOTE: Compatible replacement for systems with the Dual Pointing set up- with upper and lower mouse buttons and center stick mouse pointer. This palmrest assembly does not support the Smart Card reader. 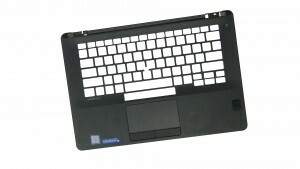 Match your part number or contact us if you;re not sure which palmrest to select.